Washington, DC -- @IWF applauds the U.S. Senate committee on Health, Education, Labor and Pensions for taking the first step toward clarifying federal law on campus sexual assault. 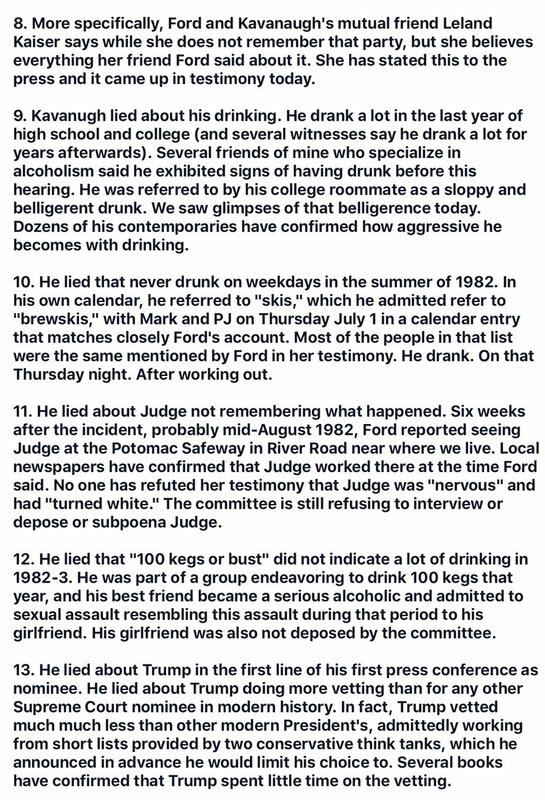 @jaketapper @LucyFlores @CNNSotu @JoeBiden @TheCut 2/ And the audacity of of saying "And not once - never - did I believe I acted inappropriately. If it is suggested I did so, I will listen respectfully. But it was never my intention. The 1st part, using his own assessment to measure others' feelings wo their input-cute! @jaketapper @LucyFlores @CNNSotu @JoeBiden @TheCut 3/ I wonder, if @pewresearch or some other researchers (FYI, @ConversationEDU) did a #survey of accused/convicted #sexualharassment & #sexualassault predators, how many will offer that exact defense? 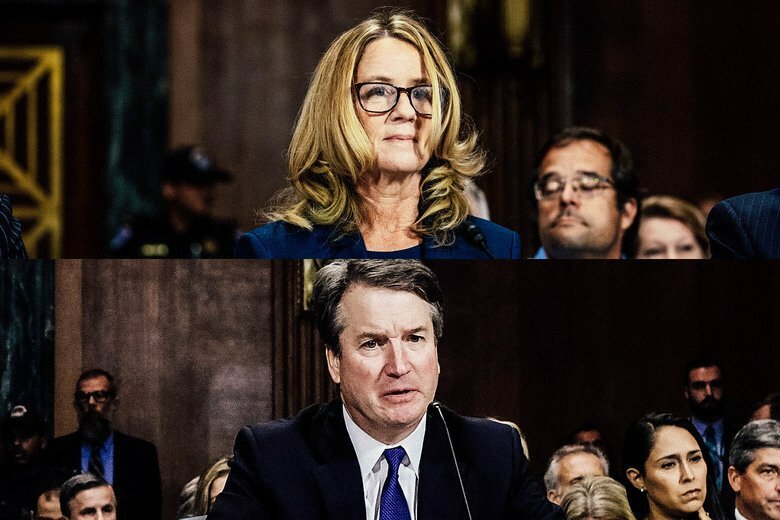 On September 27, 2018, Dr. Christine Blasey Ford raised her right hand, swore to tell the truth to the Senate Judiciary Committee, and changed history—especially of the #MeToo movement. 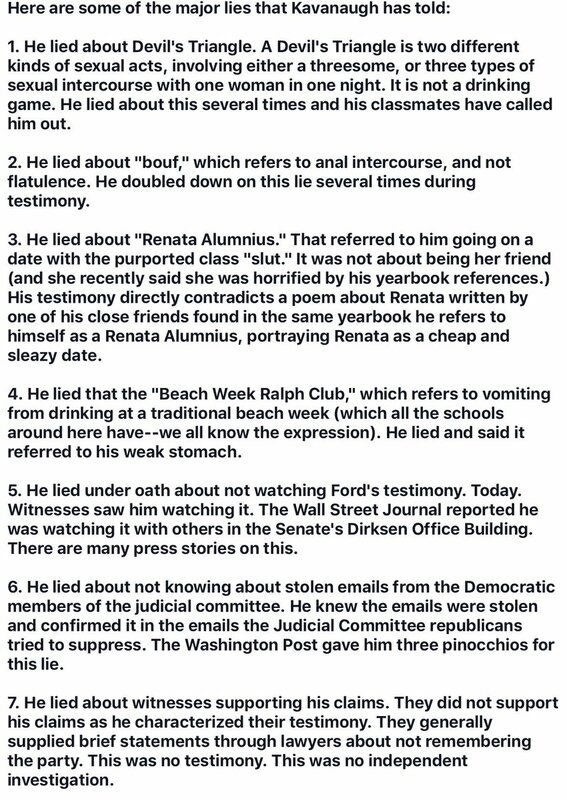 While Brett Kavanaugh was ultimately confirmed to SCOTUS, Dr. Ford's testimony exampled that of a courageous survivor speaking truth to power on national television. This is how awareness is raised. 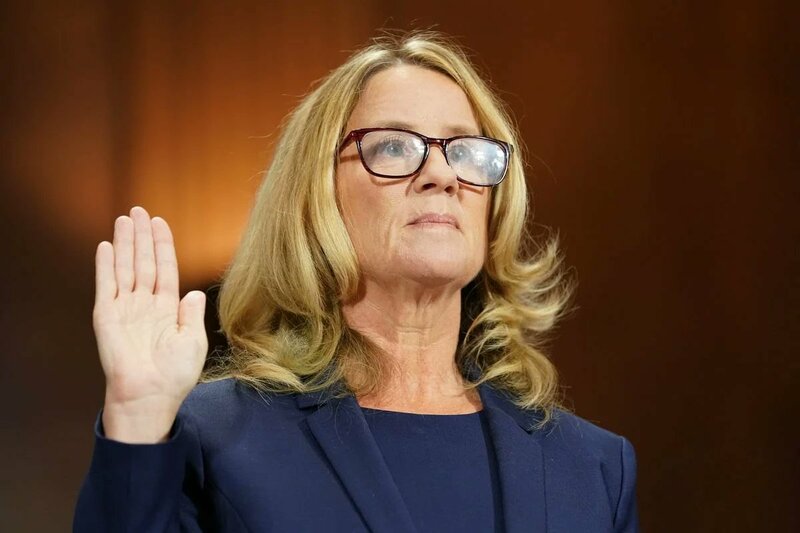 At first glance, Dr. Ford didn't appear to be courageous. In fact, she didn't believe herself to be. But as a fellow survivor, I know how much it takes to be fearful and to do what one thinks is right regardless. This IS courage. WOMEN - WHEN YOU ARE SEXUALLY ASSAULTED YOU MUST, MUST, MUST SPEAK UP AT THE TIME!!!!!!!!!!!!!! 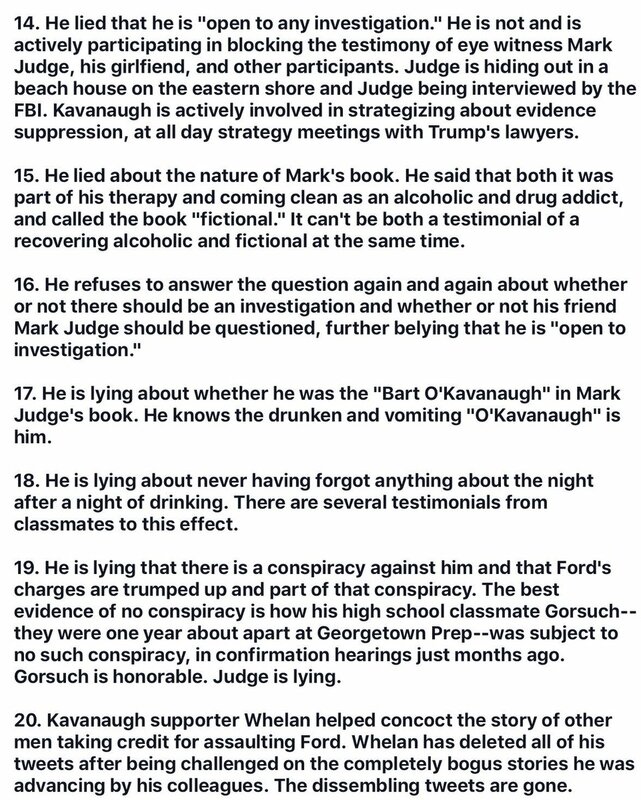 (THREAD) #SexualAssault #Kavanaugh and the person to whom you need to speak up is YOU! I'm one of a few million Americans awake when we should be sleeping because of the pain of #cancer or some other chronic illness. Adding to our sleeplessness is knowing #healthcare is under threat. We may not be able to afford it due to the #GOP's actions. My parents were Civil Rights workers. My father was a Freedom Rider. 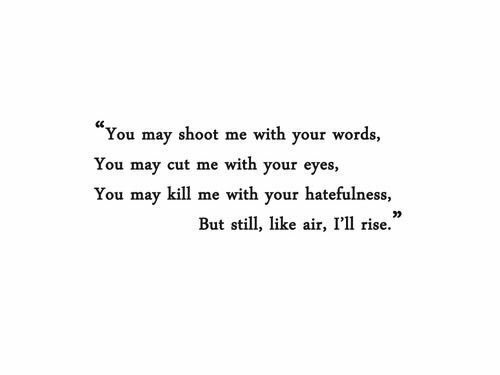 As a small child I was taught the legacy of #MLK. I watched people invoking MLK on Monday. Not in defense of #votingrights or in outrage over how the #SCOTUS ruled on two pivotal cases on gerrymandering. MLK wasn't being invoked for #votingrights but for Sarah Huckabee Sanders, who lies to America every day about policies that could very well kill me & others. Policies that are hurting millions. Policies that have kept me a citizen without equal rights in my own country. Eric Greitens is a protégé of @VP Mike Pence. Before he was elected Missouri's governor, married Republican Eric Greitens raped a woman, struck her in the face & called her a "whore," the woman told a Missouri House committee. 1/ Ivanka Trump, daughter and advisor to President Donald Trump, was interviewed today in South Korea. What follows is a partial nonverbal, verbal, and paralanguage analysis of a crucial portion of that exchange (video above). 2/ PETER ALEXANDER (beginning at 1:45): "Do you believe your father's accusers?" IVANKA TRUMP: [deep inhalation, Ω ] "I think it's a pretty inappropriate question to ask a daughter - [deep inhalation] - if she believes [deep inhalation] Ahummm -- the accusers of her father ..."